T for me design have a really generous gift at her store right now. 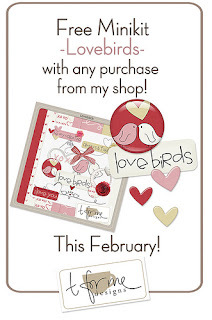 During February you get "Lovebirds" minikit for free with any purchase! 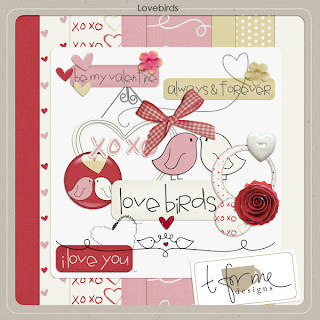 This minikit is truly wonderful and so perfect for Valentine pictures or just everyday pictures of the ones you love! I found a sweet picture of Max, right before his second birthday. 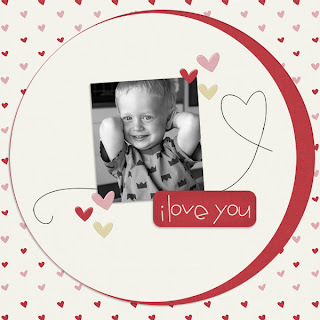 I can't belive he will turn 4 years this summer!! !